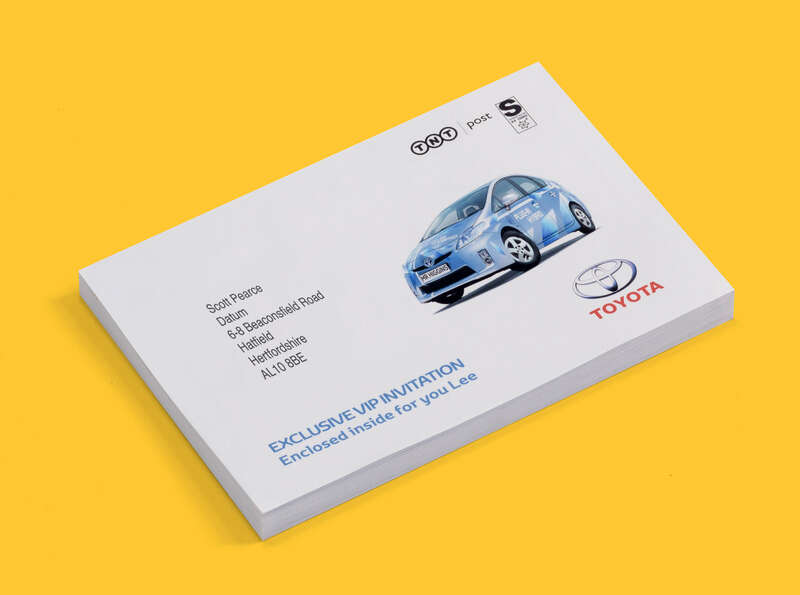 If its got to go in the post it needs an envelope and at Datum we can supply you with envelopes in practically any colour including metallic & translucent. With our amazing new envelope printer we can fully print and personalise them. Subject to minimum order.